January 8, 1927 - November 30, 2018 Merle Lotz went to share his music with the angels on November 30, 2018 at the age of 91. Merle Lotz went to share his music with the angels on November 30, 2018 at the age of 91. Merle's life was guided by his love for music, family, and God. Born in 1927, Merle's dedication to music began as a child in Altoona, PA, where he practiced the piano while other neighborhood children played kick-the-can on the street outside. His hard work paid off with music scholarships to Valley Forge Military Academy and to the Curtis Institute of Music, where he also played the bassoon; he eventually enrolled in the Naval School of Music and served in the Navy from July 1945 to August 1946. After his time in the service, Merle attended Drake University in Des Moines, Iowa where he met and fell in love with Patricia Frederiksen, a fellow piano student. The two married on June 26, 1949, and soon after, they moved to Portland to take jobs as music teachers in 1950. For the next three summers, they returned to Drake so that Merle could complete his Master's degree. Merle's life in Portland had many branches reaching deeply into the heart of Portland's music world; he served as choir director at Bethany Lutheran, then Central Lutheran, and finally at St. Luke Lutheran in SW Portland. He also held positions as choir teacher at Jefferson, Benson, and Wilson High School; with the support of American Heritage Society, he and Pat took the entire Wilson High choir on a European tour in 1971, creating lifetime memories for 70 young singers. In addition, Merle performed with his dance band-frequently joined by his sons Matthew and Mychal - at social events throughout the Portland area. Merle was also the pianist for the Oregon Symphony Pops under Norman Leyden for 24 years, forming a deep musical partnership and performing memorable and spirited concerts. Despite his busy schedule, "Papa" always had time for his family and friends. He and Pat were part of several bridge groups, and their many parties, with music and laughter spilling out onto their deck in the warm months, were memorable. His children and grandchildren also cherish the memories of their family summer camping and boating trips during which Merle presided at the campfire as the executive pancake chef and bacon fryer. 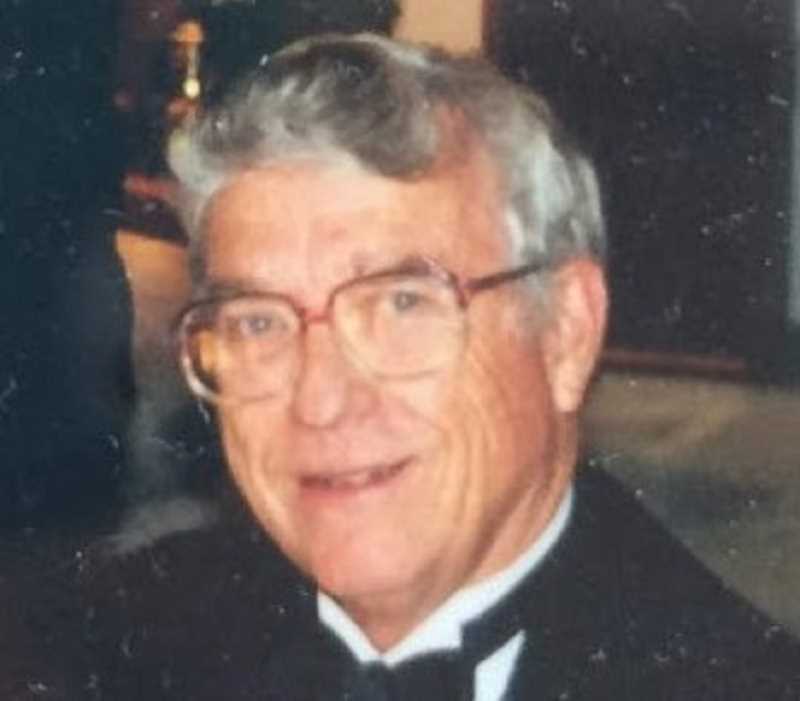 "Papa" will be kept closely in the hearts of his wife Pat of 69 years; their four children, Matthew (wife Chris), Mychal (wife Theresa), Meridee (husband Mark), and Mark (wife Louanne); and their 15 grandchildren; and 11 great grandchildren; as well as their many friends and former students.